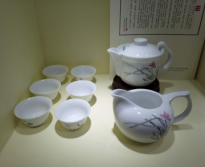 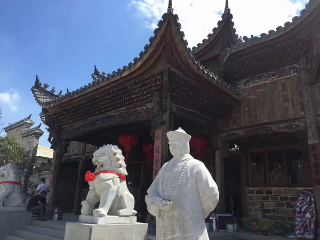 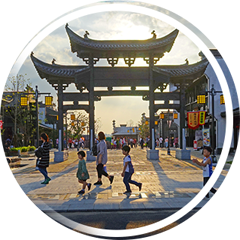 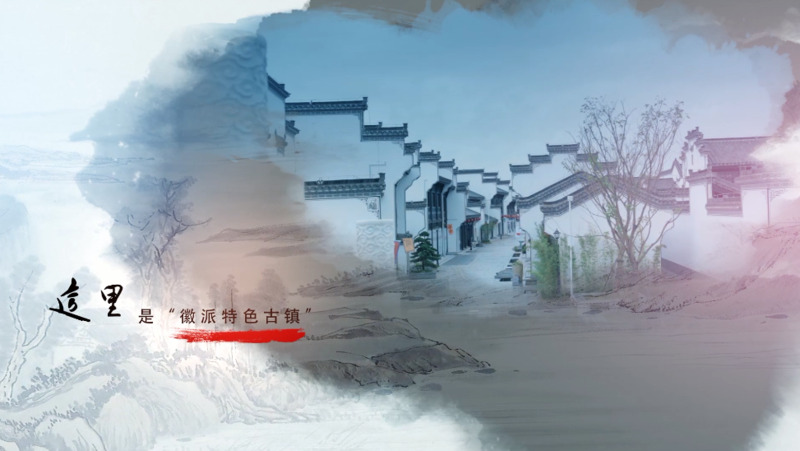 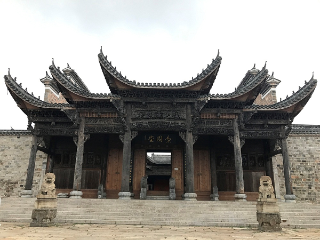 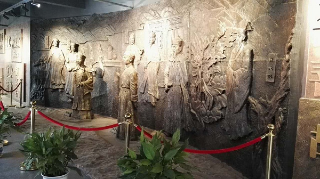 The guitu ancient town is the first ancient town project under the flag of Xinhua, and the new Hualian Federation is looking at the profound historical and cultural background, rich tourist resources and innate advantages of Wuhu. 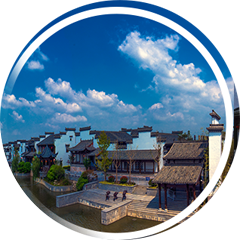 Three dimensional perception of reality, a comprehensive display of the ancient town full picture, let people immerse oneself in the scene. 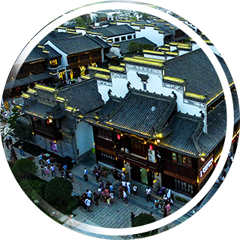 Copyright: ICP records of the culture of the town of GuZi, 17018330 ICP Wan Wan.